Canada’s rebooted economic immigration selection system has created a bigger pool of eligible candidates by making it easier to apply without a job offer. 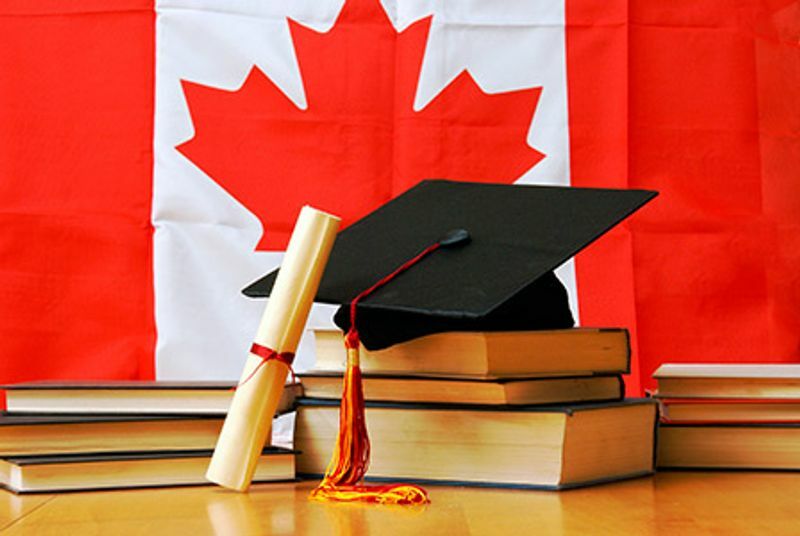 With the tweaking of criteria by the federal government more than a year ago, applicants with backgrounds in industrial, electrical and construction trades have become less competitive while international students are getting a boost because their Canadian education is now worth more. The changes to the system place a greater emphasis on so-called human capital — personal attributes such as age, education and language proficiency — and have won the praise of immigration experts, who have argued those qualities are more important for newcomers to succeed in Canada in the long run. “It is difficult to predict an economy’s long-term needs. A skill shortage now may not be a skill shortage five years from now,” said Kareem El-Assal, a senior research associate specializing in immigration policy at the Conference Board of Canada. The former Conservative government launched what’s known as the Express Entry system that favored immigrants with job offers to meet employers’ immediate short-term labor market needs, so newcomers could hit the ground running upon arrival. However, due to the emphasis on job offers, the system ended up bringing in more food service supervisors and cooks than any other professionals, calling into question its goal to attract the world’s best and brightest. “The system downplayed human capital. It excluded many international students who had little job experience, and brought in cooks, restaurant workers, and retail workers,” said El-Assal. Under the revamped system, more emphasis is placed on applicants with Canadian education credentials, hence the number of people with study experience in Canada selected as immigrants increased dramatically to 21,433, or 40 percent of the total immigration invitations in the first six months after the changes were made. By comparison from January to November 2016, only 8,592 or 30 percent of those invited to immigrate had Canadian educational credentials. Meanwhile, those with backgrounds in trades also dropped significantly from 1,827 or 6 percent before the changes to only 900 or 2 percent because these candidates don’t have that much of an edge with their job offers and tend to score poorly with lower formal education. Immigration Canada spokesperson Faith St. John said the department is pleased with the initial impact of the changes made to the system. “Express Entry is Canada’s flagship application management system for key economic immigration programs. Programs managed through the system attract highly skilled foreign workers who want to live in Canada permanently and whose in-demand skills are needed by employers across the country,” she said. According to the latest immigration data, a total of 101,107 eligible applicants were entered into the candidate pool from January to November 2016, when Ottawa changed its selection system that ranks them and invites those who make the cut-off in each draw to apply for immigration under the economic class. Draws are held multiple times each year.